This entry was posted on November 25, 2016, in The Guardian. Bookmark the permalink. 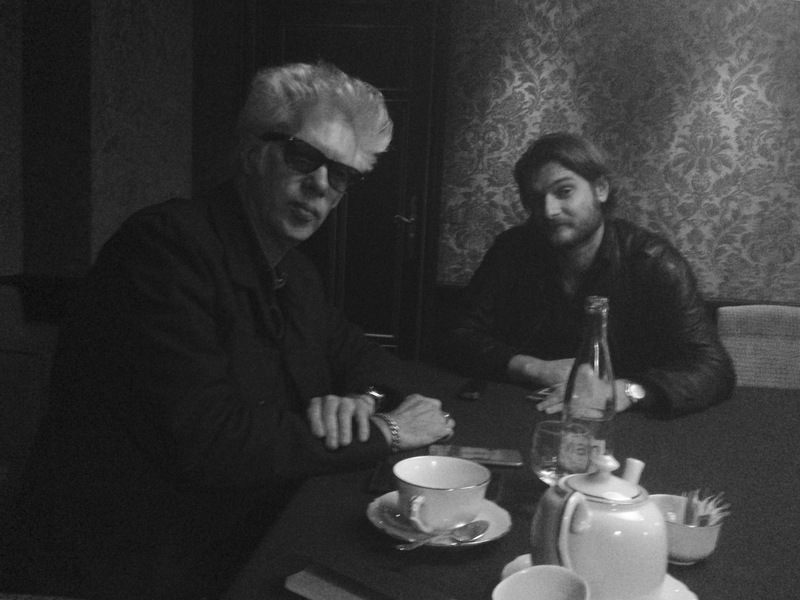 Jarmusch is 63 but looks exactly as he has for the last 30 years. He’s wearing dark glasses indoors and is dressed as if he may at any moment be called on to play guitar with the Velvet Underground. His hair is that crown of pure white that makes him look like David Lynch’s beatnik brother. It turned that way when he was 15 due to an inherited condition. Tom Waits once said it must have made him an “immigrant in the teenage world”, casting Jarmusch as a lifelong outsider. He made his first film, 1980’s Permanent Vacation, with a grant he was supposed to use to pay his tuition fees. Ever since, his meditative stories about society’s waifs and strays have blurred the line between mainstream movies and arthouse cinema. Films such as 1995’s “psychedelic western” Dead Man and 1999’s Ghost Dog, about a mafia hitman who follows the code of the samurai, established him as a singular voice in US film with a taste for subverting genre. He remains fiercely independent and has never made a film for a major studio. The only thing that’s changed over the years are his vices. The director of Coffee And Cigarettes no longer touches either. He quit coffee in 1986, and cigarettes followed a few years ago.